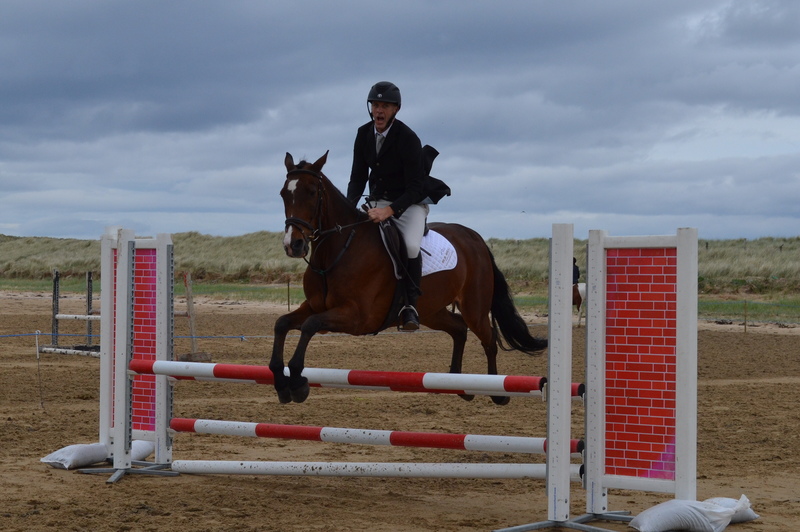 The renowned beauty and fantastic natural arenas offered by Ballyness Bay continued to attribute to yet another successful show for Donegal Gaeltacht RC yesterday, attracting a large number of competitors from Donegal, Sligo, South Galway, Roscommon and Westmeath. Many thanks to all the competitors and spectators who attended and made it such a success. Well done and a massive thank you to all those who organised and helped run the show on the day – there are too many to name individually but the show could not run without our course builder, judges, stewards, entry administrators, commentators and everyone else who was on hand to help with the many tasks on the day. Many thanks to TopSpec for sponsoring the prizes on the day. Fortunately the tide and weather both played ball and a thoroughly enjoyable day was had by all. In the Show-jumping arena the large number of entries had Advanced Primary competitors anxiously awaiting announcement of their clear round time to determine where on the leader board they ranked, while the Intermediate and Advanced Intermediate competitors had to undergo a nail biting jump-off in order to get the opportunity of a placing. A full list of dressage and show-jumping results will follow shortly. It’s great to see all clubs feature across the placing board. Well done to everyone who got placed. Within the club, well done in particular to Ryan and his 4 legged companion Bud who had their first ever double clear round at Advanced Primary level, and ended up in 5th place. 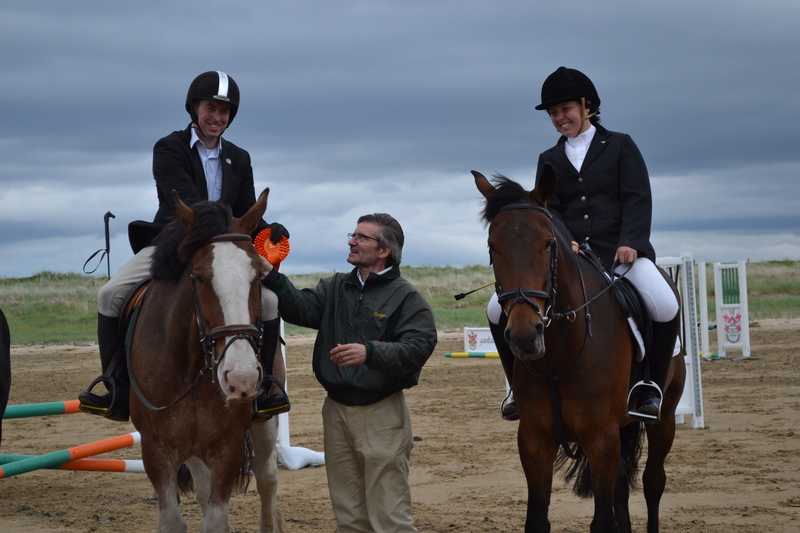 Well done also to Intermediate competitors Daniel and Shaun, who rode their first ever jumps-offs and were placed an impressive 1st and 3rd place respectively.